(P1) Fake mobile towers that scoop up data from passing phones are ROUTINELY being used in London, an investigation by Sky News suggests. (P2) Working with German security company GMSK Cryptophone, it claims to have UNCOVERED direct evidence, the first in the UK, of at least 20 INSTANCES of the use of these cell site SIMULATORS. (P3) These PORTABLE Stingray boxes could be used to track police suspects. (P4) The Metropolitan Police Service refused to CONFIRM or DENY it was using them. 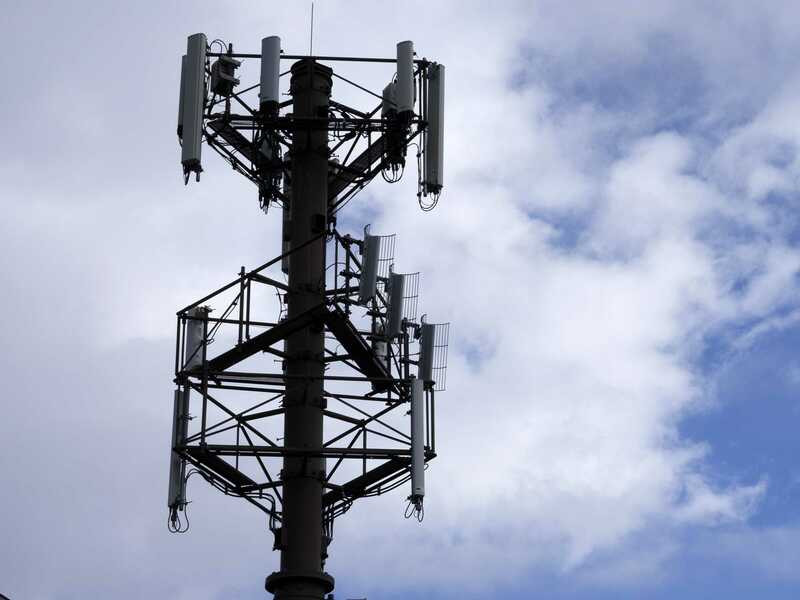 (P5) By MIMICKING a LEGITIMATE mobile tower and tricking every phone in range into connecting to them, the boxes “catch” the international mobile subscriber number (IMSI) and electronic serial number (ESN) of each and reveal the exact location of its user. (P8) Privacy International (PI), which has been campaigning for more TRANSPARENCY about the use of SURVEILLANCE equipment, described the police’s stance as “LAUGHABLE“. (P9) Matthew Rice of PI said: “We can’t be sure that all these are used by LAW ENFORCEMENT AGENCIES. (P10) “They can be used by criminals, and are easily bought from the internet for about £1,000. (P11) “The police need to explain what they are doing to protect the public from criminals using such equipment as well as explaining how they use it. (P12) “Even when used by police, IMSI catchers are very difficult to use in a TARGETED manner, meaning when used in urban areas thousands of people’s mobile phones would be SWEPT UP in that DRAGNET. (P13) “What police do with that data, we don’t know. (P15) The BBC contacted the Metropolitan Police but was told it was not something that it would comment on. (P16) In the US, the American Civil Liberties Union has identified 53 agencies in 21 states that own Stingrays. (P17) In some cases, police officers have WITHHELD information about mobile phone tracking practices in court cases. (P18) But last month the FBI denied preventing police forces from discussing their use, as long as they did not reveal their “specific CAPABILITIES“. (P19) The Florida-based company that makes Stingrays – Harris Corporation – is reported to have signed NON-DISCLOSURE AGREEMENTS with police, preventing it from discussing its surveillance products. (P20) Last month, the State of Washington passed LEGISLATION that required law enforcement agencies to apply for a WARRANT before using such surveillance equipment. Do you assume that government agencies are spying on you, or does this shock you? Do you always own the latest smartphone, or is an older model good enough for you? Is there any way to ensure that new technologies are used by law enforcement officials but not by criminals? What steps have you taken to protect your privacy?